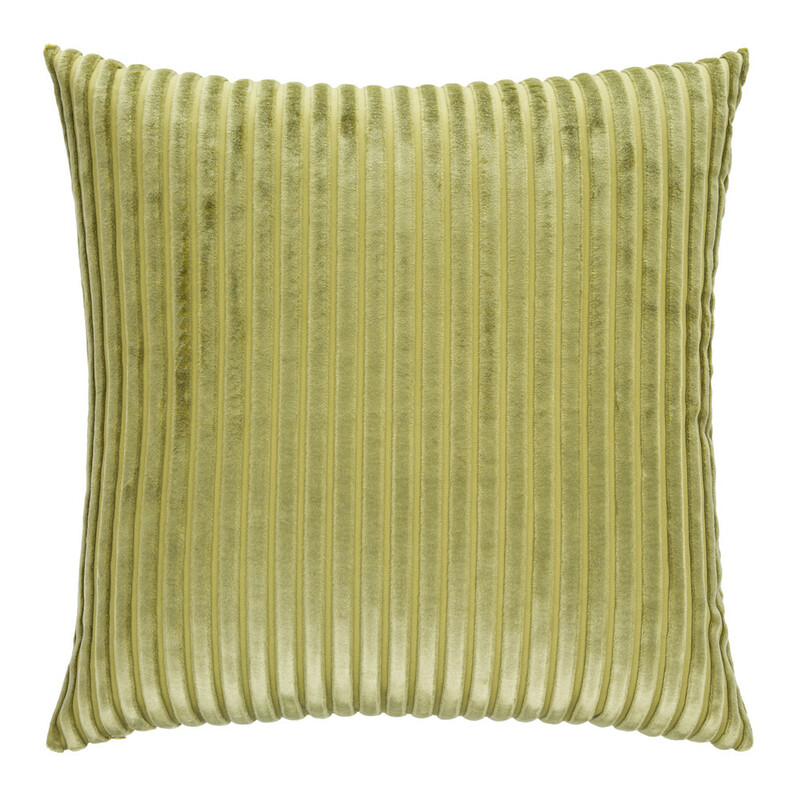 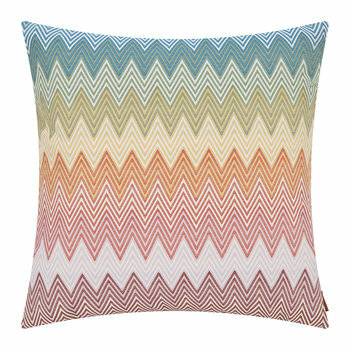 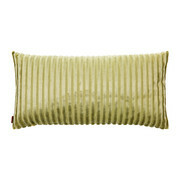 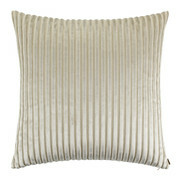 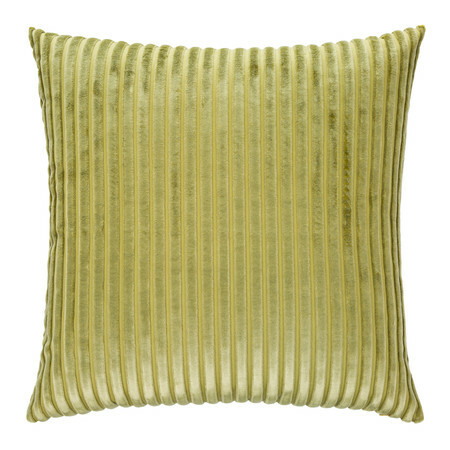 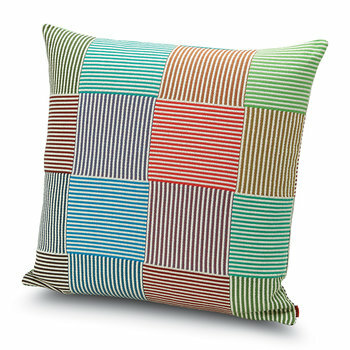 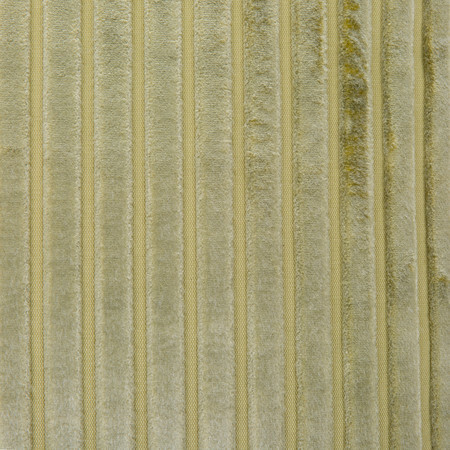 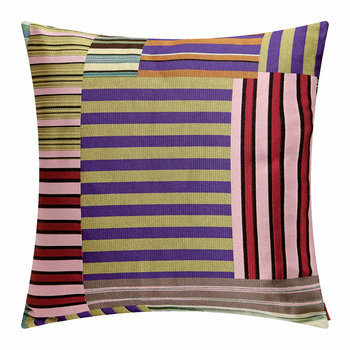 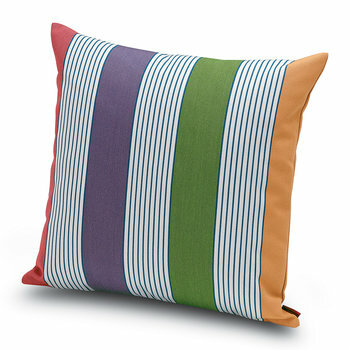 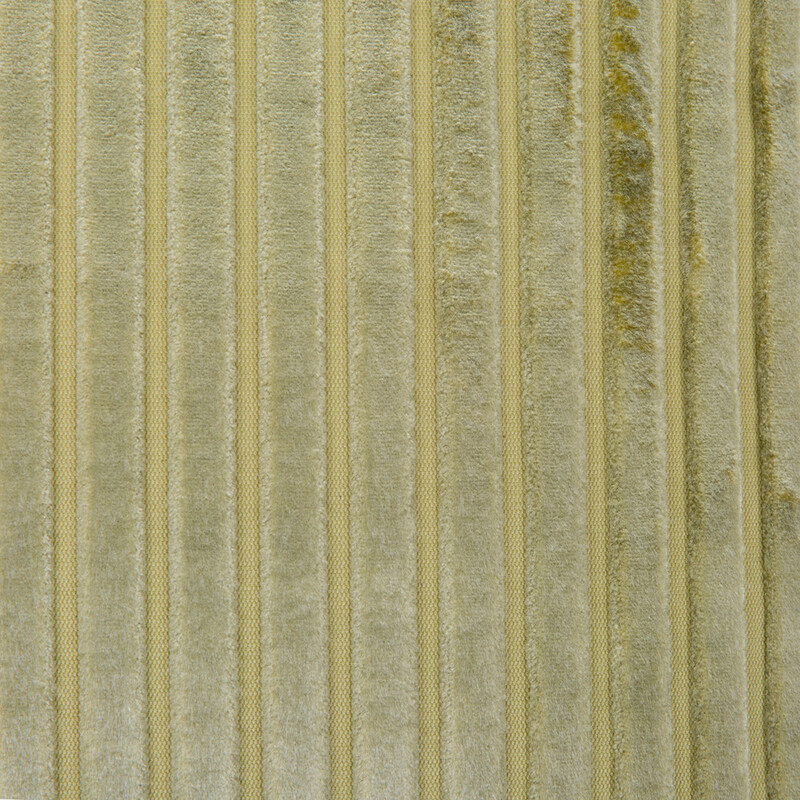 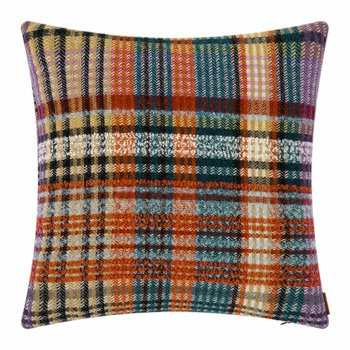 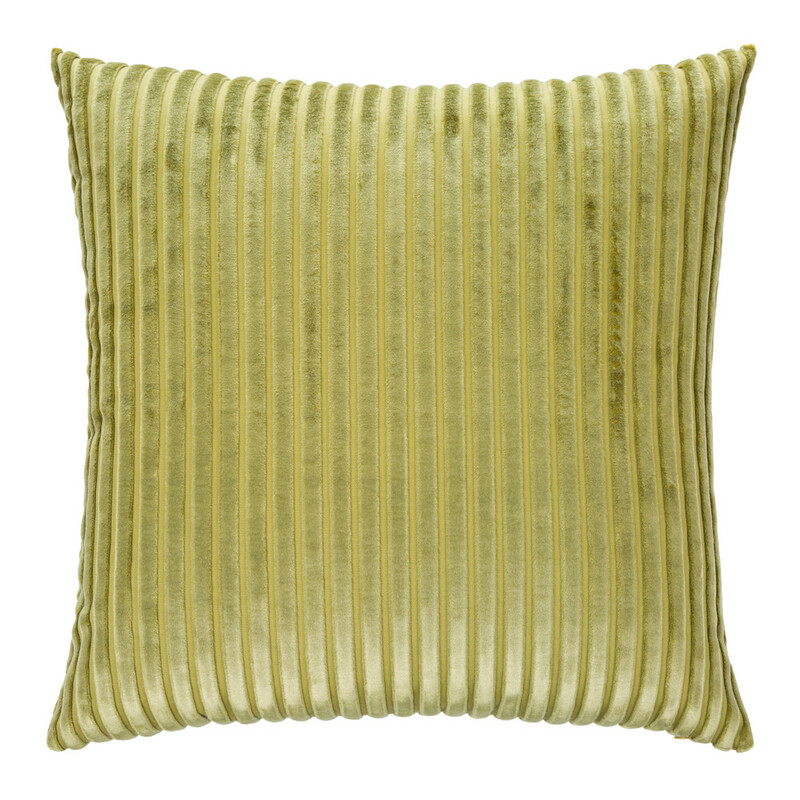 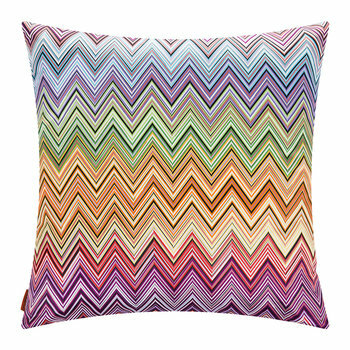 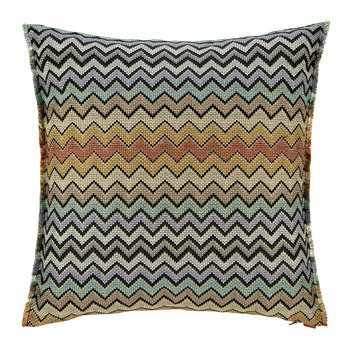 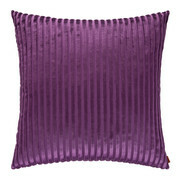 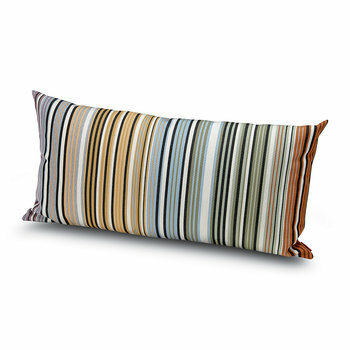 This Coomba cushion is part of the Missoni Home collection and features a block green colour with stripe texture. 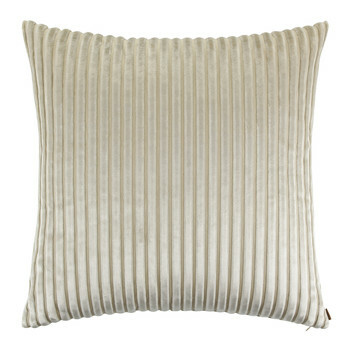 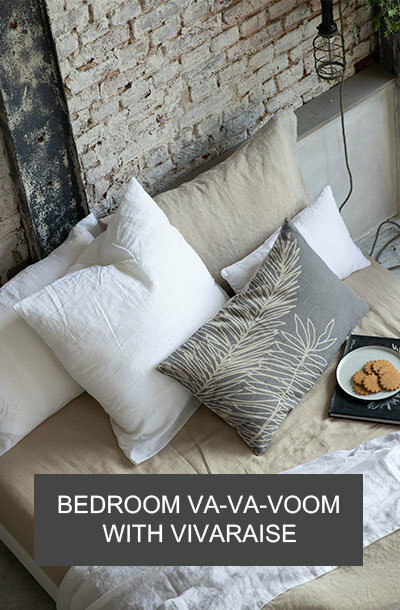 Made from 62% viscose & 38% cotton, this cushion is available in three sizes, seven colours and there is also a matching Coomba pouf available. 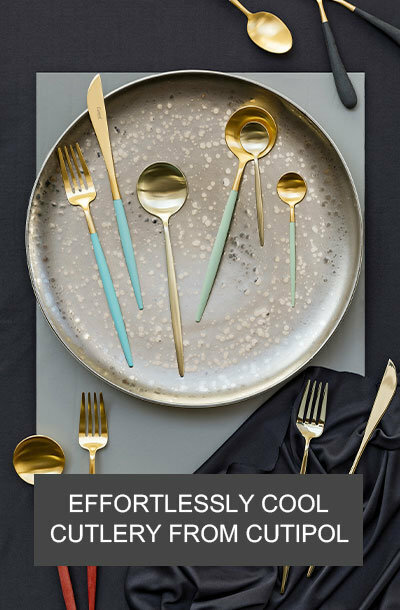 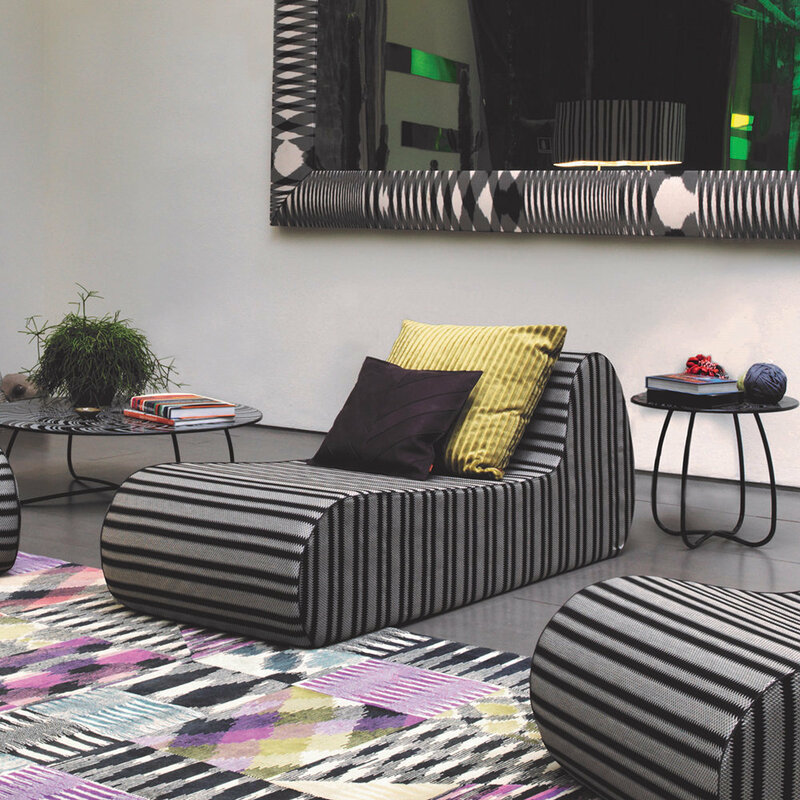 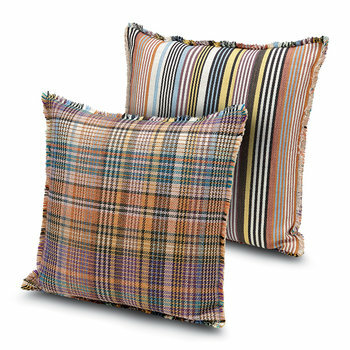 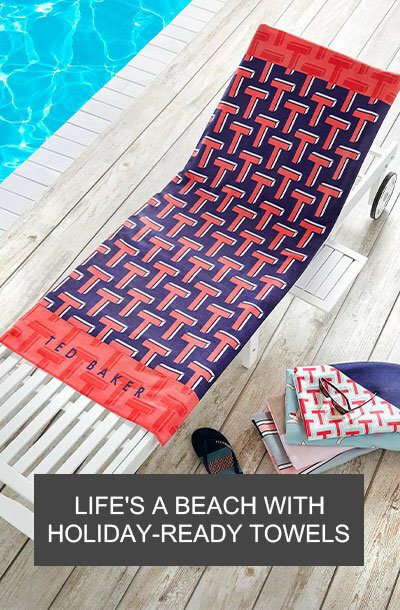 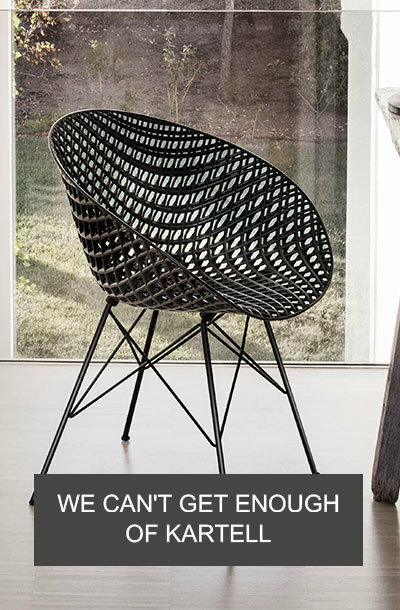 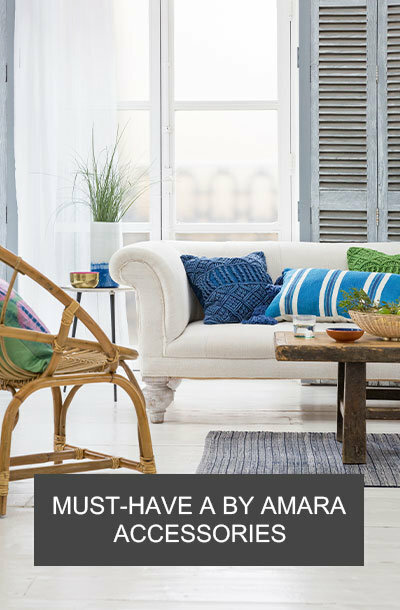 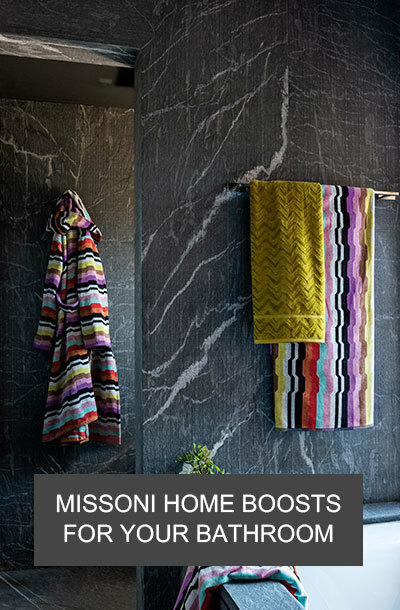 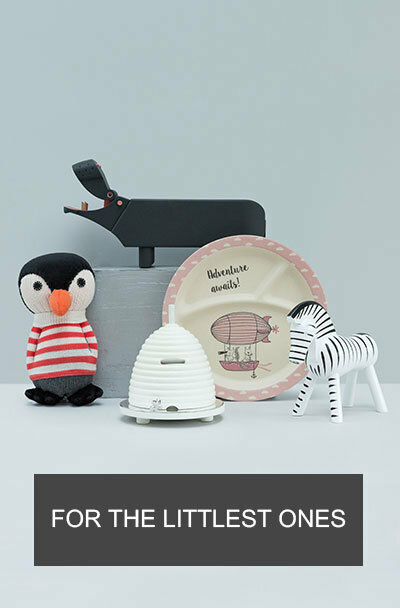 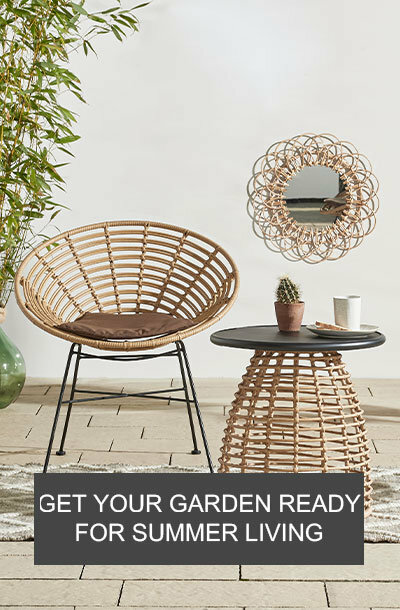 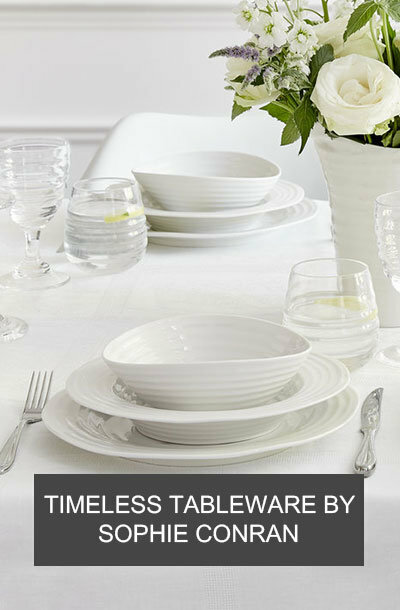 The Coomba range is ideal for combining with patterned soft furnishings from Missoni Home to refresh any living space.